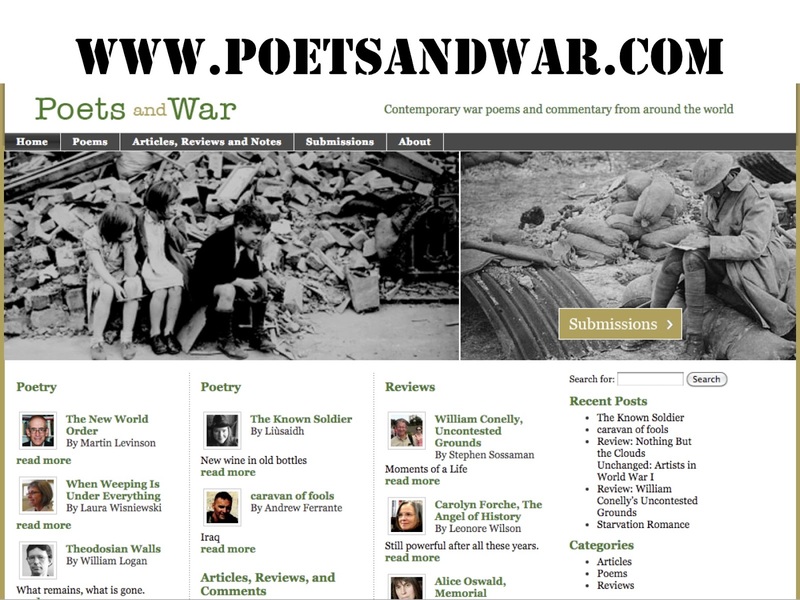 Poets and War, a website dedicated to the preservation and propagation of war poetry, has been launched by editors Stephen Sossaman and Leonore Wilson. 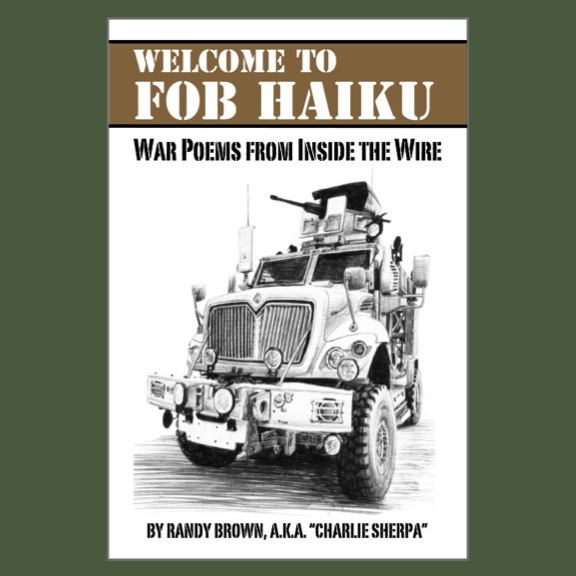 The website features new and reprinted war poems from all perspectives and eras, as well as articles and reviews. Poets and writers are invited to submit via Submittable for a $3 fee, most of which goes toward site upkeep. 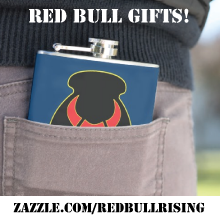 "I started Poets and War to discover good war poems, encourage poets to write war poems, and perhaps connect war poets to each other without regard to their politics, nationality, or experiences," writes Sossaman, in a recent e-mail interview with the Red Bull Rising blog. He envisions site's role as a conversation starter, about both the subject matter and the craft of the poet, rather than simply a place to publish poems. Sossaman is a poet and professor emeritus of English at Westfield State University, Westfield, Mass, and now resides in Napa, Calif. Wilson is a poet and teacher of creative writing based in San Francisco. Additional editorial roles on the website are anticipated to be filled later this year. Poets and War intends to publish the best available poetry about war and about human experiences central to war—without regard to the poets' politics, nationality, gender, or professional status—and to facilitate discussions about the historical and contemporary relationships between poetry and war. 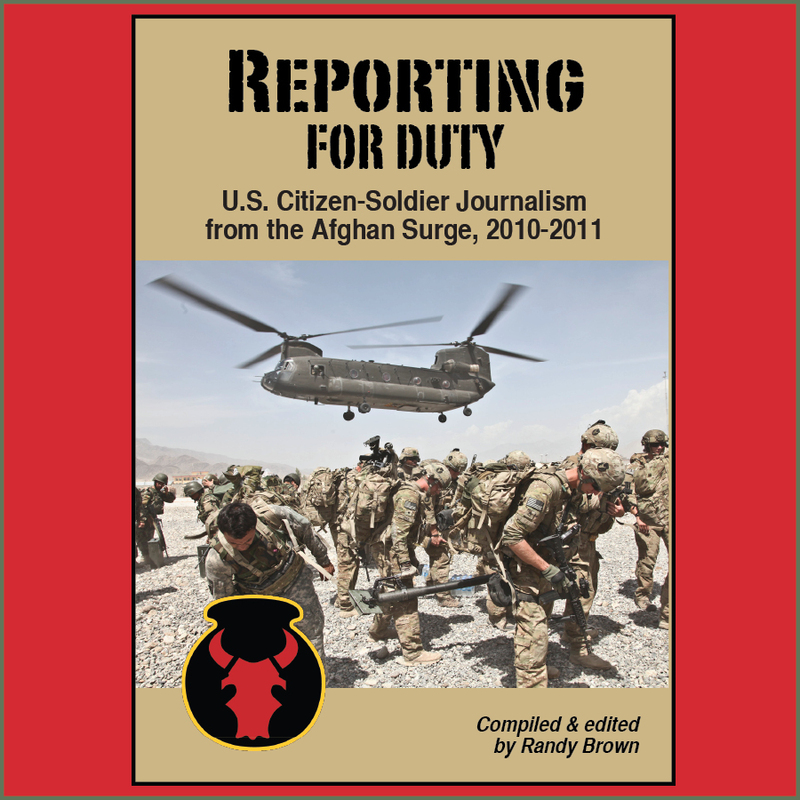 Says Sossaman: "My assumption is that a great number of interesting, well written, and potentially memorable war poems await publication, but might never be published. We must look for the good poems, but also publish poems that might not be to our personal taste. […] [Also,] many literary journals have a print run of 500 or a thousand copies, so being published in print is no guarantee of being widely read. Poets and War is willing to republish poems so that they do not die a lonely death on a handful of book shelves." Placing war poetry into historical and literary frameworks, Sossaman says, will be just as important as creating a platform for presenting poetry about war. By creating opportunities for poets to share work and notes on craft, he hopes to help shape how future generations come to regard contemporary conflicts. "Some time in the future, young Americans may very well decide that they know what the war in Afghanistan or Iraq was about, and what being there was like, in part because one film, one poem, one short story, or one novel came to dominate high school curricula," he says. "We do not know that if that poem has been written yet, which should be good motivation for poets with something to say and the skill to say it."